A French beauty has been crowned Miss Universe at a glittering ceremony in the Philippines. 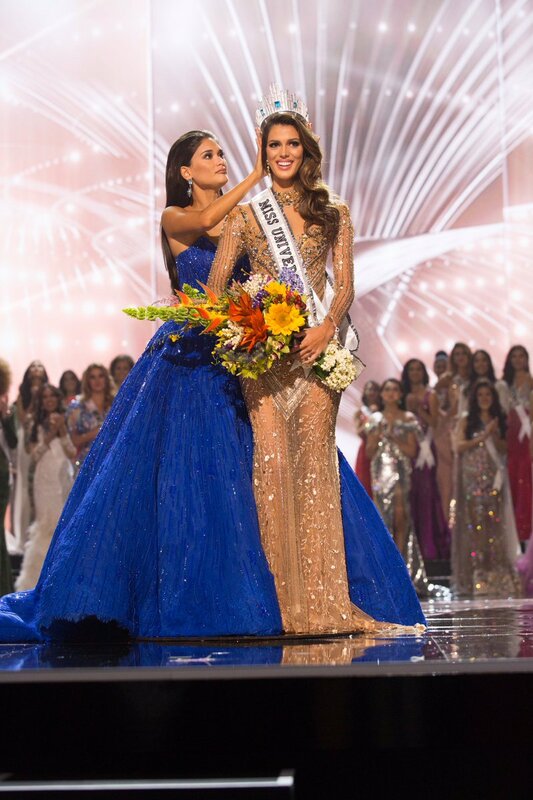 For Iris Mittenaere, 24, clinching the title on Monday was a dream come true. It is also a source of national pride – the only time a Frenchwoman has won the pageant before was in 1953! The dental student from Lille beat 85 other hopefuls in the finale. She said she felt blessed by her win. The three-hour show focused on diversity and empowering women to overcome life’s struggles. Asked about the migrant crisis, Mittenaere praised open borders. As Miss Universe, she aims to promote education for children and young women, as well as advocate for dental and oral hygiene. “Miss Universe was a dream, every girl wants to be Miss Universe … the stage is amazing, everything is amazing,” Mittenaere said, beaming throughout her victory news conference.